In the last 25 years, Stonewall has done endless things that have totally transformed my life, as an openly ‘woman loving woman,’ lesbian. 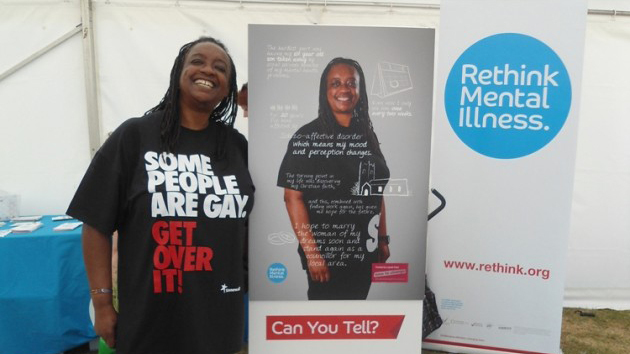 For example, as someone who has also experienced mental distress, I am especially proud that Stonewall signed the ‘Time To Change’ pledge to help end mental health stigma and discrimination. I'm also proud that they have funded UK Black Pride. But without a doubt, the campaign and success of Equal Marriage placed the icing on the cake! As a Quaker Christian, I have always wanted to marry the woman that I love. It will now be possible. Thank you so much Stonewall.